Bella’s House is a Locally owned and operated boutique for innovative home decor and accessories. DeeDee Levine opened Bella’s House in the Market at Walnut Creek and quickly built a fan base. DeeDee is always looking for new designer brands to carry and the latest trends that offer the best quality. 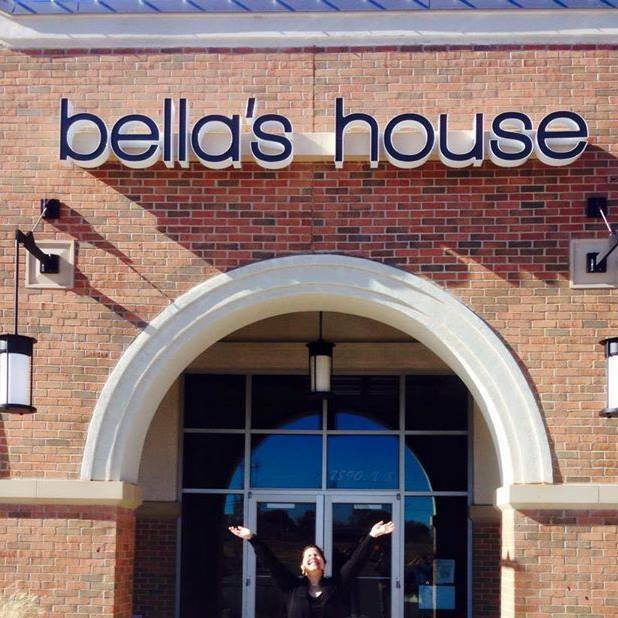 Bella’s House has grown into their own space located in the Vineyard on Memorial Shopping Center at 106th and Memorial in Tulsa, OK. DeeDee is excited to call Tulsa home and looks forward to growing in this community and bringing the best products to her customers.